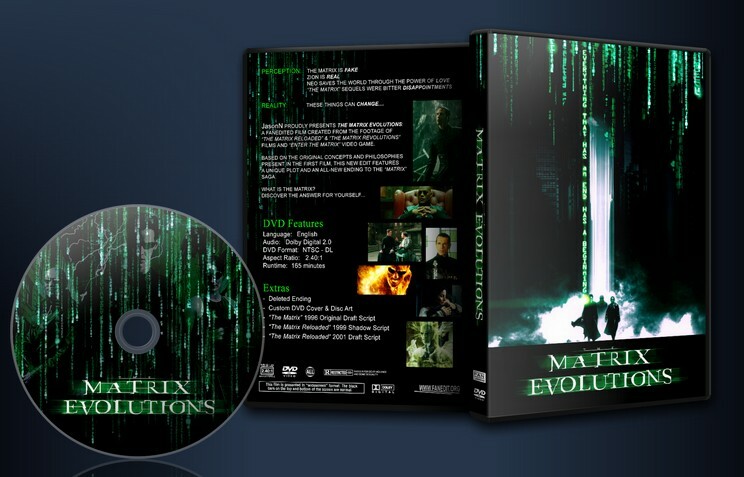 To develop a better “Matrix” story out of the sequel films which used the concepts and philosophies present in the first film. Many people have that certain movie that opens their eyes to the possibility of Film: for some people it’s Star Wars, for others it’s Lord of the Rings – for me, that film was 1999′s The Matrix. 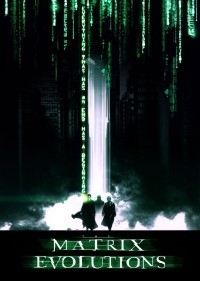 The Matrix was and still is (to me, anyway) one of the most creative, original, and intellectually stimulating films to be made in the history of cinema. Like many people, I eagerly awaited the arrival of the sequels… only to come away bitterly disappointed from watching them. Now, there were many things that ended up detracting from Reloaded and Revolutions: over-usage of CG graphics and action sequences in place of Story, poor writing and dialogue, lame secondary characters, critical references to other Matrix media that most audiences didn’t see, self-referential moments that would decend to self-parody, etc., etc….